Hey guys!!! My name is Tyler and I am from the U.S. I love teaching children. I am really excited to teach your children English. I think that we can have a lot of fun learning English and playing fun English games together. playing the drums, playing basketball, and studying Japanese. Hello! My name is Dina and I am from South Africa. I am very happy to start working at KGIC! Here are some interesting things about me: I can speak 3 languages and I have lived in 3 different countries. My favorite things to do are: relaxing, reading a good book, shopping and spending time with my family. I love living in Japan and I recently moved to Nagoya. Looking forward to meeting you all! Hello everyone! My name’s Gold and I’m very excited to be part of the KGIC team! 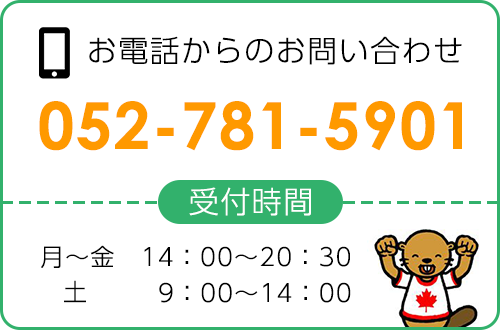 I have been living in Japan and teaching English for more than 8 years. I love teaching because I believe it’s one of the most rewarding jobs in the world. Seeing my students happy, watching them grow and knowing that somehow I made a difference in their lives makes me feel proud and that is truly priceless. Let’s have fun learning English! Come and join us here at KGIC! Take care and see you soon! Hey! I'm Chris! 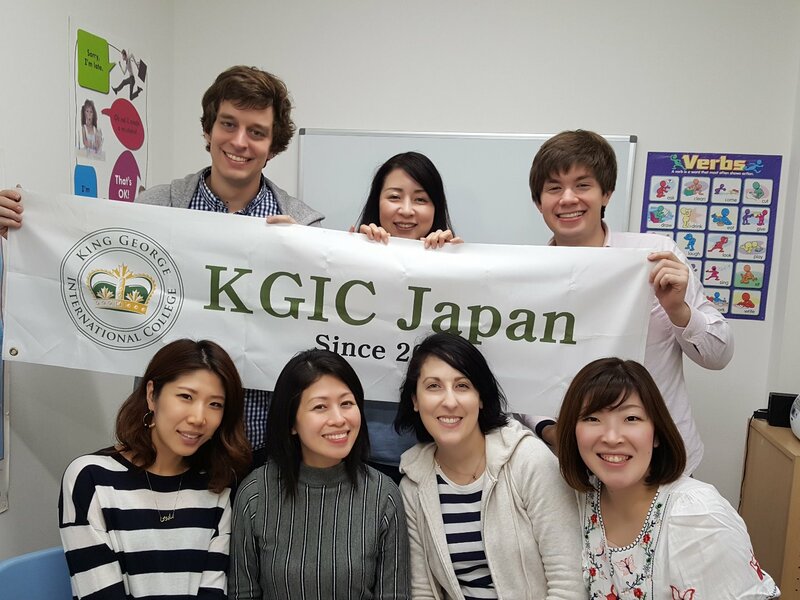 I'm the newest teacher at KGIC, and I really love working here! I love teaching kids, because I think I'm a kid at heart! I love games like Pokemon and Mario, and love to joke and play around. Come and see us at KGIC, and we'll work hard to improve our English, and have some fun along the way! Copyright (c) 2017 - 2019 株式会社J＆K All Rights Reserved.